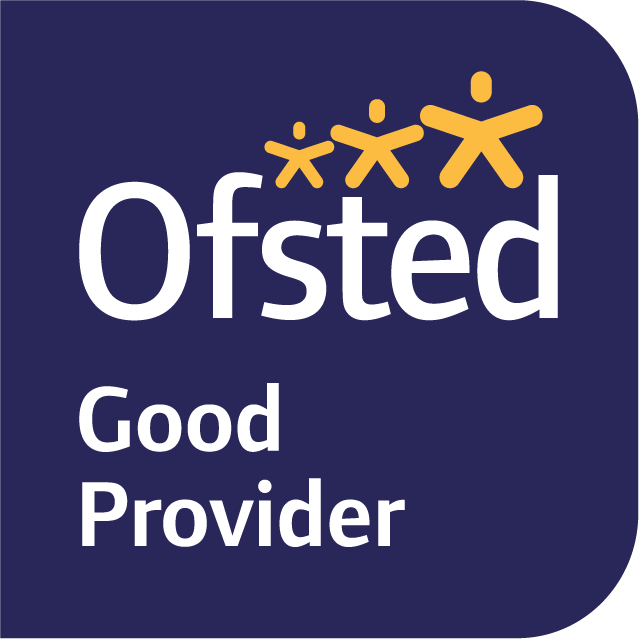 Redhill was the first secondary school in Nottinghamshire to gain an “outstanding” Ofsted rating for the quality of teaching, and is now the only one to have achieved this twice in succession. The Redhill Trust prides itself on providing an outstanding education for secondary aged students from Arnold, Sherwood, Mapperley, Carlton and Eastwood. Our four highly regarded academies operate under the experienced leadership of our nationally recognised Executive Principal, Andrew Burns. They promote an ethos of very high expectations and the importance of academic success for all our students. Hall Park Academy is proud to be sponsored by The Redhill Academy as well as being an active member of the RTSA. The culture of collaboration, partnerhip and celebrating our successes form the basis of a growing success story which is beneficial to staff and students across our schools.